The full-service carrier has delayed salary payments to its staff. Aviation regulator DGCA has approved the flight schedule of crisis-hit Jet Airways for five months, according to a senior official. Grappling with financial woes, the full-service carrier has delayed salary payments to its staff; and on Sunday, the airline cancelled many flights after some of the pilots reported "sick" over non-payment of their dues. Responding to queries about Jet Airways, the official at the Directorate General of Civil Aviation (DGCA) said Wednesday that approval has been given for the airline's flight schedule for five months, including December. This clearance was given in mid-November, he added. The winter schedule for airlines is from last Sunday of October till last Saturday of March. While, the summer schedule extends from the last Sunday of March to the last Saturday of October. The watchdog monitors operations of an airline through a systematic procedure of surveillance, regulatory audits and spot checks. Jet Airways Group operates around 124 aircrafts, including Boeing 777-300 ERs, Airbus 330-200/ 300 and Boeing 737 Max 8. The airline is working on ways to reduce costs as well as raise funds. 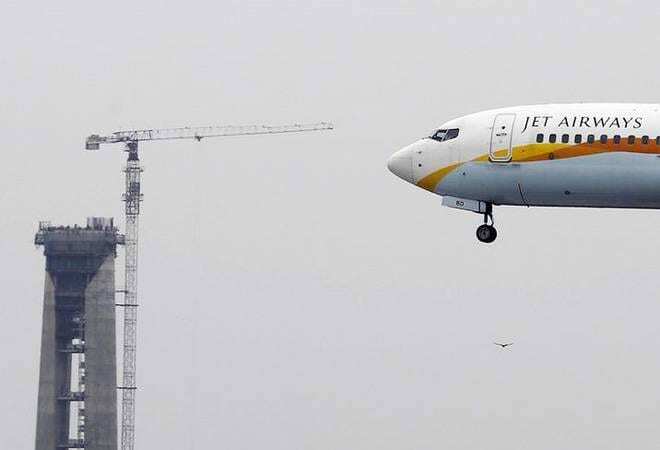 Last month, Jet Airways CEO Vinay Dube said the airline was in active discussions with various investors to secure sustainable financing and cost optimisation efforts have resulted in savings worth Rs 500 crore in the first half of the current fiscal. On Tuesday, Jet Airways said it has introduced 65 additional frequencies on its international and domestic routes from this month. The airline has added a daily direct frequency from Pune to Singapore making it the first airline to do so. Owing to the going traffic to Singapore for leisure, business, medical, and rising student traffic, Jet Airways has also added a third daily frequency from both of its hubs, Mumbai and Delhi to Singapore.